Meghan Gallagher’s father gives her a strange ultimatum to work for one year before marriage to help her learn fiscal responsibility. She complies to his demand by choosing to tutor eight children in a wild Kansas railroad town. She immediately experiences culture shock, as she is rescued by a local dance hall girl named Rosalie O’Roarke. Duncan Wilcox is the cowboy into whose arms Meghan faints when she’s shot by a stray bullet. He’s tall and ruggedly handsome. They enjoy a lively banter and get along well. but Duncan is sensitive, and there’s more to him than meets the eye. Dr. Scott Allison has hair the color of wheat with classic good looks. He patches Meghan up. He and Meghan find a lot of things in common, including the church they belong to. The school children are challenging, but delightful, even though their school term is only one month long. 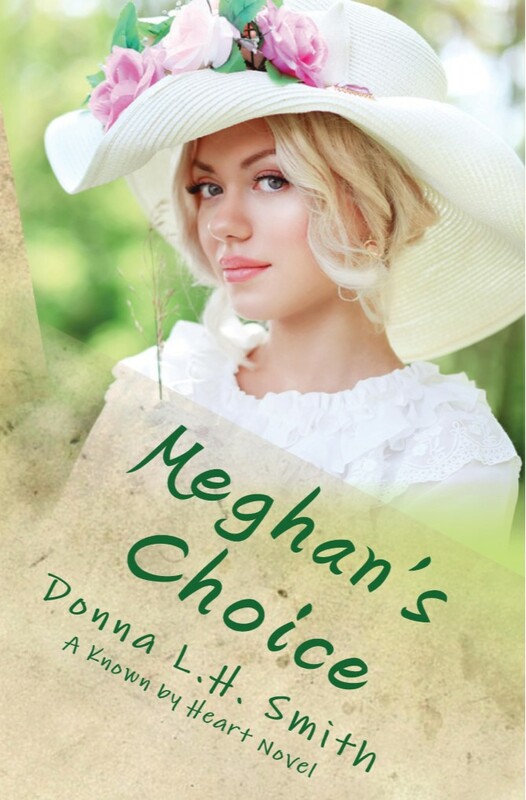 A June tornado and a divisive August election deciding the town’s fate aren’t the only things Meghan has to deal with. Her biggest choice: which man? Both are after her heart. Is she scandalous to allow two men to court her at the same time? And – how close a relationship with God does Meghan want? Will she draw near? Especially when, in the aftermath of the election, relationships with both men are drastically altered. 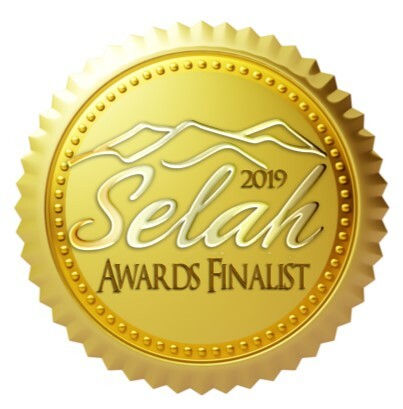 Meghan’s Choice made the finals of the 2018 Selah Awards for published books. 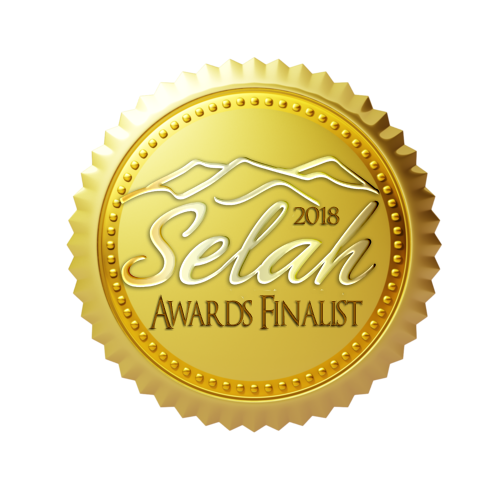 Recently, Meghan’s Choice was named as a finalist in the 2018 Will Rogers Medallion Award in the Inspiration Category. Before publication, it was named a semi-finalist in the last Operation First Novel by Jerry B. Jenkins, late 2014. In late 2015, it was awarded 3rd Place for Best Opening Paragraph and 2nd Place for Best First Page at the Blue Ridge Advanced Novelist Retreat. 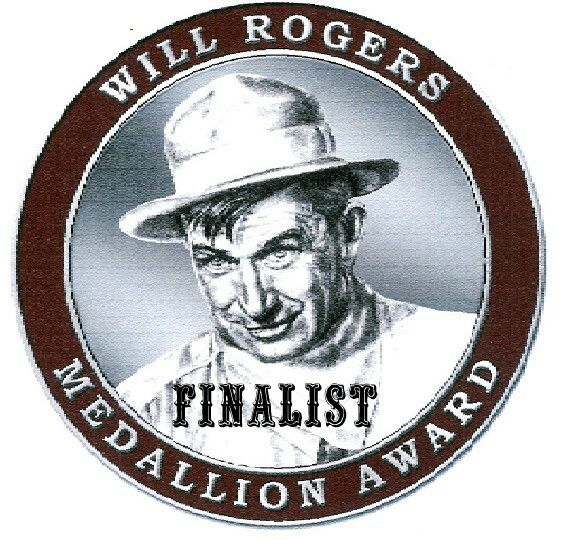 It was also awarded one of six Honorable Mentions for the Golden Leaf Award. The first in the Known by Heart series, Meghan’s Choice, is now available in both Kindle and Paperback formats on Amazon.